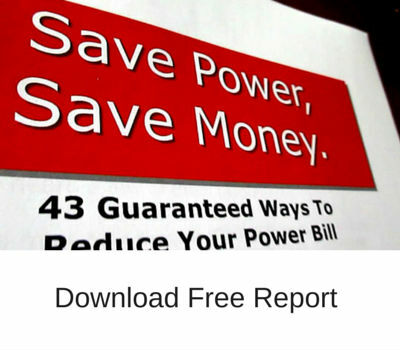 Download our free report with 43 money saving ideas. 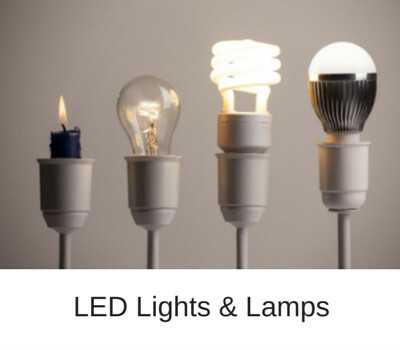 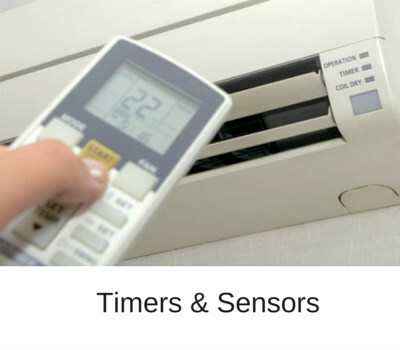 Check out the advantages of switching to LED lights and using timers, sensors and thermostats. 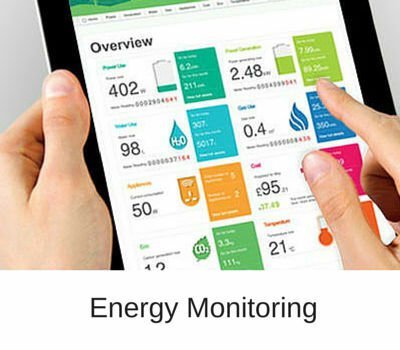 Track your power usage with new energy monitoring devices and watch your savings grow.